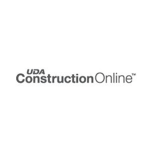 ConstructionOnline is a cloud-based construction management software that is part of UDA Technologies’ ConstructionSuite. 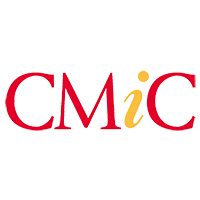 It enables users to monitor and update all levels of a project in real time and features dynamic estimating, project logging, task management, change orders, and more. In this article, we cover user reviews and pricing. Ready to try ConstructionOnline? Get a free trial. Users who gave ConstructionOnline a positive review said that its customer support team is very helpful and that they provide solutions to any issue in a detailed manner. Some also appreciate that the company always updates their software to meet the evolving demands of the construction business. Users who gave ConstructionOnline a negative review said that navigating the software can be tricky at the beginning, though the support team has been very helpful in this aspect. Some others commented that their webinars are time-consuming. ConstructionOnline has two products, each with five tiers: Residential (ranging from $0 to $499/month) and Commercial (ranging from $0 to $649/month). Their paid options may be purchased at a discounted rate through pre-paid yearly subscriptions. The main differences between the products are the numbers of employees and projects and the cloud storage capacity. Ready to try ConstructionOnline? Get a free trial. Do users have to pay for their clients and subcontractors who access their account? No. ConstructionOnline comes with an unlimited number of clients and subcontractors who can access a user’s account, though their level of access will depend on the main user’s restrictions. What do the free plans cover? Their free plans cover one project, one employee, 5GB of storage, and accessibility through their iOS and Android apps. 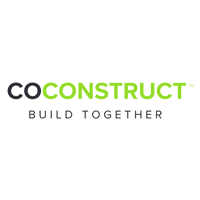 Not sure if ConstructionOnline is the right fit for you? Read our reviews of all top construction management software providers or check out one of these three ConstructionOnline competitors. It gets you connected with all the latest technologically that you are using in the field with you are working on in the office. Also great customer service when you just need to ask something about there product. Nothing that I have discovered yet! All of the great software abilities that we can connect with! They keep adding features. What could be done 4 years ago to now has changed drastically for the better. Would love to be able to modify some setting/options to better suit my current systems. Construction Online has good customer service. 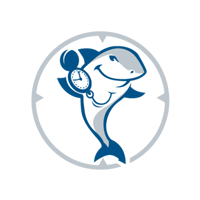 They answer all your questions with problems that you may have with their product. Their webinars are long. They need to get to point a little quicker. Their product is a little frustrating to navigate the first time using it. Construction Online is quick to answer the phone when I call with questions and happy to help! The webinars are a little long and take a bit of time to get to the “meat” of the presentation. I did a lot of research and knew a lot about the company and products they offered before I purchased.